It will be the 11th time they have performed it under their long-serving musical director Jonathan Willcocks. The point is that the piece is genuinely unique. As Jonathan says, he can think of no other piece which has enjoyed such consistent, undimmed popularity for so long. Some pieces popular now have gone out of fashion at times, but not Handel’s Messiah. And that brings its own challenges in a way. 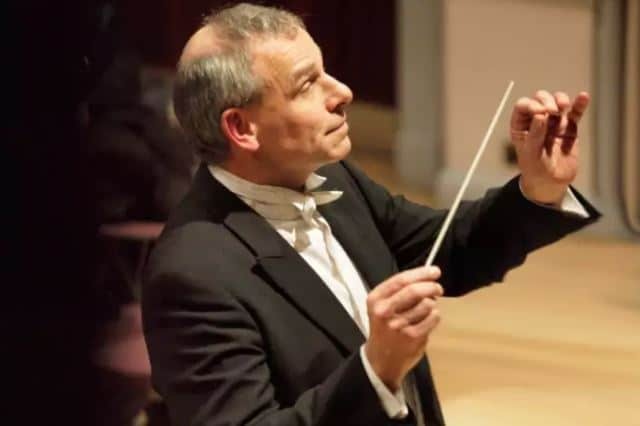 The performance comes at the end of an excellent year for the Chichester Singers and during a season which typifies their commitment to the masterworks and to the newer pieces. Their most recent concert combined Brahms’ Requiem with a piece by Ronald Corp. And on March 30, following on from Brahms’ Requiem and Handel’s Messiah, they will perform J S Bach’s St Matthew Passion. Then on June 22, for the Festival of Chichester, to mark the 60 anniversary of the twinning of Chartres with Chichester, they will offer a programme of French and English music.